You're all set! 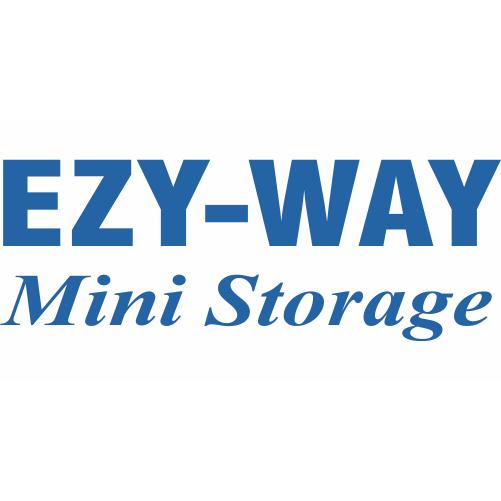 Confirm you want deals for Ezy Way Mini Storage in -zip-? 5x10 Unit - $10 MOVE-IN! !